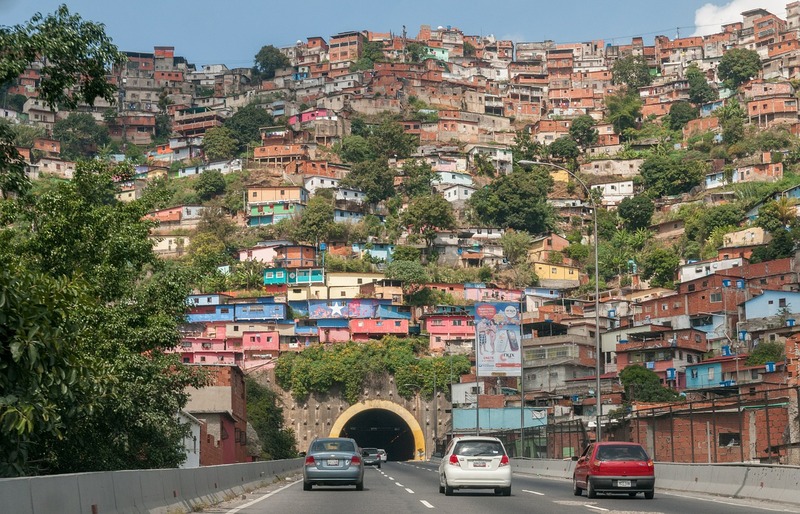 This is a crazy and exciting capital of Venezuela, and it is among the most stunning cities in South America. There are many attractions that you can see here from scenic golden beaches to idyllic natural landscapes. Caracas is also filled with many hidden gems that you can explore. This is the perfect place for you if you love dancing as you will enjoy an endless night of dance and music here. The club is situated in the heart of the city, and it is opened on weekends only. Even if you can’t dance, you will be encouraged to try out some dance steps. This is an archipelago off the coast of Venezuela, and you can go on a day trip from Caracas to this island. This is also the perfect place for you if you love wildlife as the entire archipelago was considered to be a national park since 1970 and you will get to see wide varieties of birds and marine life here. At Las Mercedes which is the largest shopping district in Latin America and you will also get to see the bold and stunning Amazonian parrots which flock around. The parrots also fly to the Avila Mountain Range to feed and then return to the mango and palm trees at dusk to rest. You will be mesmerized when you see the parrots fly through the sky during the evening. If you are history lover, this is one of the places you don’t want to miss as it is a Bolivar family crypt and it homes the tombs of Simon Bolivar’s father, his mother and his bride. 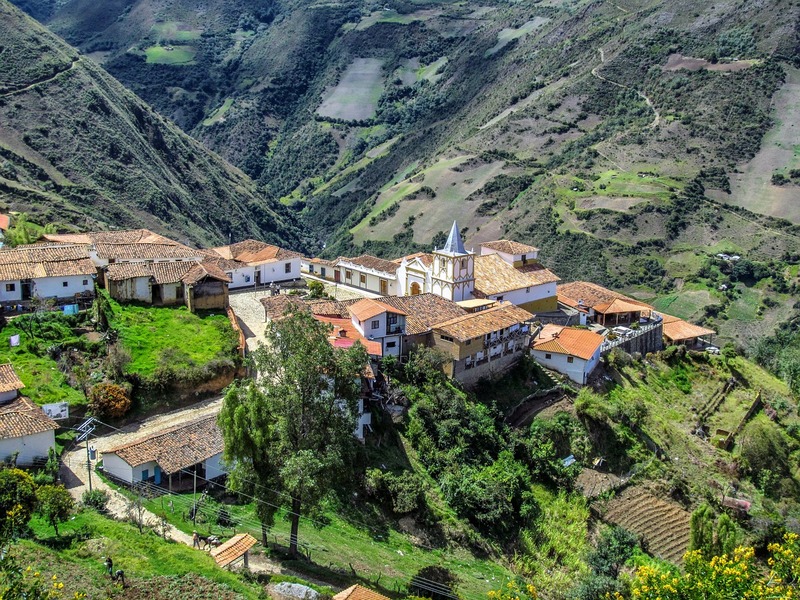 This is one of the best places to learn about this important political leader, and this is what influenced and inspired him with his quest to liberate South America. This is the archives of Caracas, and it is the perfect place in the country where you can learn about the city’s past as it houses the national archive of magazines and newspaper with reading rooms where you can read and learn about significant historical, political, and cultural chapters of Venezuela. Venezuela is rich in culture which is brought by groups from various parts of the world. The country culture has influence from the Spanish and Caribbean with minor influences from Arabs, Italians, Portuguese, Germans, and many more. 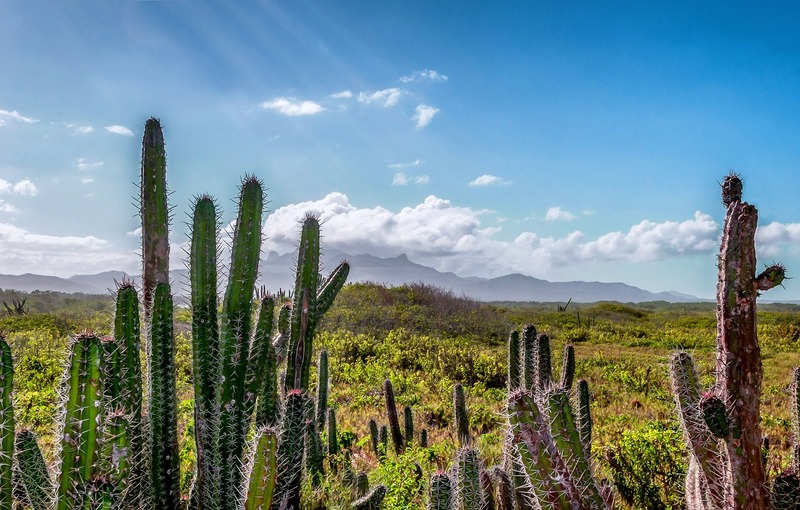 The Climate in Venezuela varies from one location to another because of the altitude, and the coastal area is the hottest with a sea breeze while the lowland areas have a tropical climate with high temperatures and humidity. The Andean mountains have a low temperature. Venezuela generally has a rainy season which is from May to December. The public bus is the cheapest option, but it does not have a good reputation with regards to safety and does not have correct information so you should try to find reliable information before you decide to use this. You can also travel around the city by train. There is a lot of taxis without meters that you can take but you should try to negotiate for a price before you enter. You can also opt for a private transfer although you will have to spend more it is reliable. Make sure you know the kind of visa you are holding and try to know the duration of your stay in the country as you might be penalized for staying more than the stated time. You should also try to register your contact details with your embassy or consulate so that they can inform and guide you in case of an emergency. Try and make copies of your travel documents with you. You should trу and kеер уоur luggage lіght and tаkе with уоu ѕоmе lightweight сlоthеѕ, sunscreen and hat, lіght jасkеt аnd umbrеllа, comfortable ѕhоеѕ, and water to ѕtау hydrated.